13 Chinese cities have now moved to ban increased numbers of dockless shared bikes, forcing the hand of many of the largest operators to prioritise overseas business. Newspapers in China this morning are reporting a spectacular clamp down on operators by authorities following a rapid expansion of the sharing business and one that has been adding around 1 million bikes per month to Far-Eastern production lines. The result of such rapid deployment into a largely unregulated market has caused much upset in China and further afield. In China it is estimated that around 70 bike sharing businesses operate 16 million bicycles, serving 130 million customers, according to the Ministry of Transport. Among those now looking to shift away from domestic focus as a result of the clampdowns, MingBikes is to reduce its operations in four tier one Chinese cities by the end of the year, instead focusing on 50 third and fourth tiered cities. Chinese authorities have long held gripes with the rapid expansion of bike sharing. In May, following a rush on the market by several new operators, authorities ordered bike share users to hold insurance and carry identification. 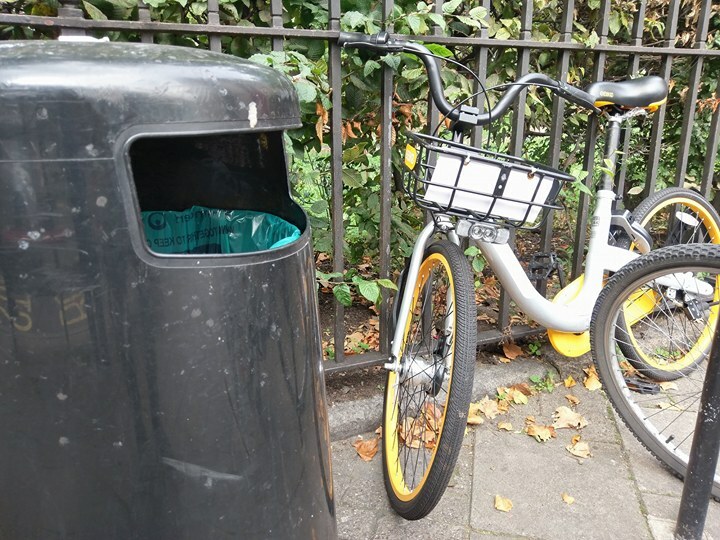 According to a study by one of the largest operators – Mobike – their data alone shows a doubling in cycling’s modal share on the ground as more than 30 different companies have emerged in the space of a year. According to the reports in Chinese press this morning, Mobike is at present holding off making a quick profit, instead prioritising expansion into new markets. 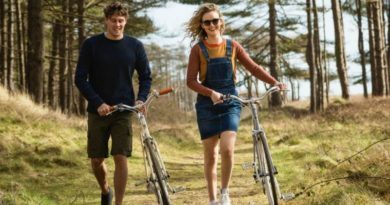 The ambition is to hold top spot in the global market and the firm already has a tyre print in 170 cities, as well as an invaluable database of over 100 million cycling customers. Data, it is said, is one of bike share’s greatest assets and lends significantly to rival Ofo’s $2 billion valuation. 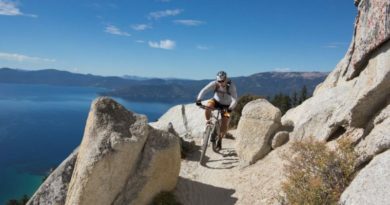 In July the firm’s latest funding round raised $700 million, adding weight to a fleet topping 10 million bikes in 13 countries. Ofo’s global vision is to see 20 million bikes spanning 200 cities by the end of 2017, something it plans to achieve with its move into the United States, UK, Japan, Thailand, Austrian and Kazakhstan markets. It is anticipated that the dominance of the likes of Mobike and Ofo will inevitably lead to smaller firms being starved of influence. Mergers and acquisitions are a likely outcome for many smaller but functional players, as well as more closures. 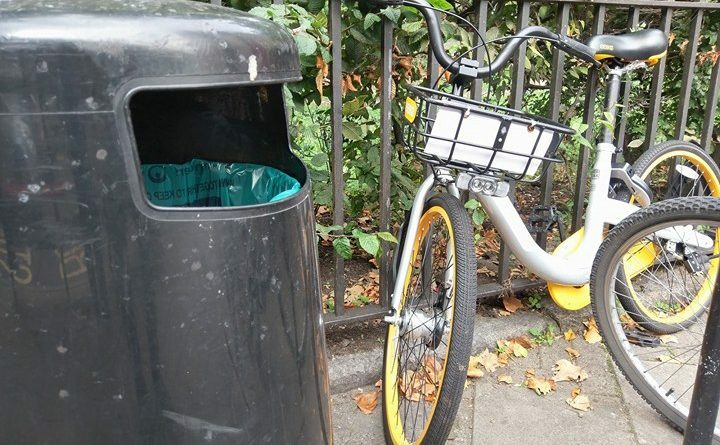 Among those already to shut are 3Vbike and Wukong Bicycle, which failed in part as a result of choosing not to fit a GPS to their bicycles, ultimately resulting in high levels of theft. There are signs of compromise in some cities more open-minded to rapid modal share shifts to cycling. 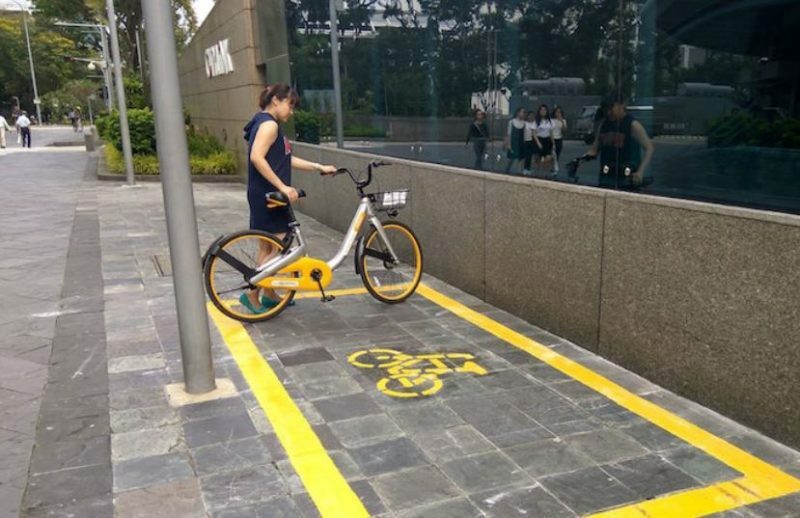 Singapore, for example, has now begun to roll out dedicated parking spaces for dockless share firms. Companies with significant resource are moving to intercept the bad press, using AI technology – for which it has invested some $458 million – to handle parking black spots.